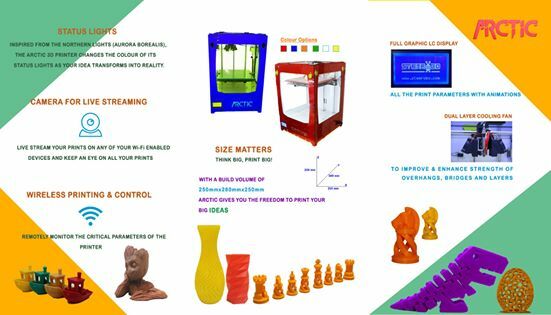 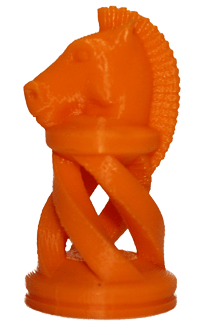 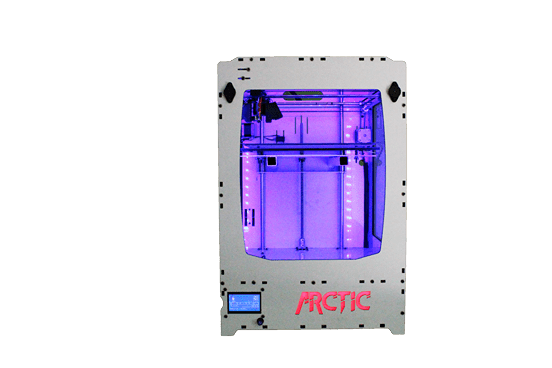 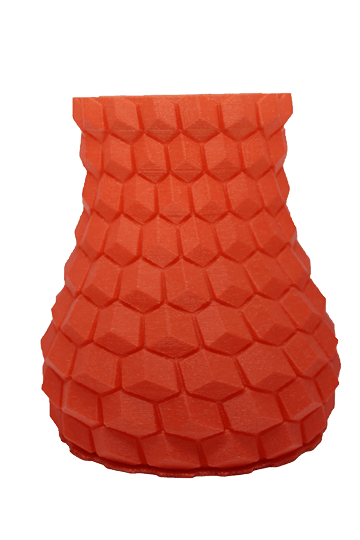 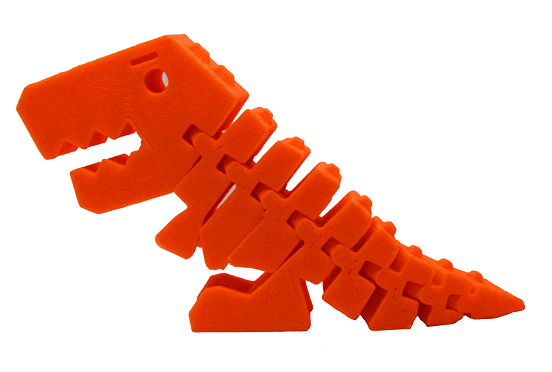 Arctic 3D Printer – STEMROBO Technologies Pvt. 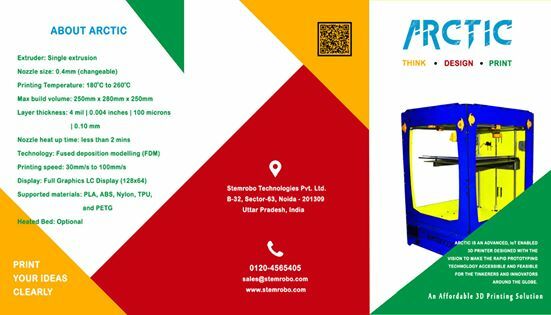 Ltd.
India’s Most Advanced 3D Printer “Arctic”. 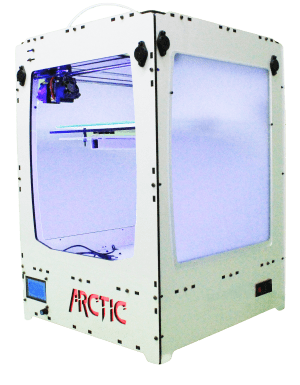 ARCTIC is advanced, IoT Enabled 3D Printer Designed for Tinkerers and Innovators around the GLOBE.